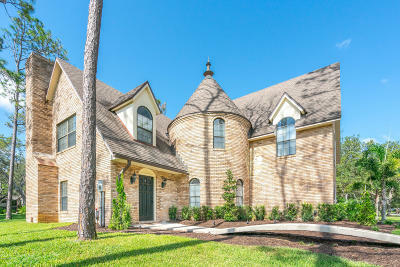 STUNNING 4 Bedroom, Custom-Built home located in BREAKAWAY TRAILS, a 24-hr manned GATED community. 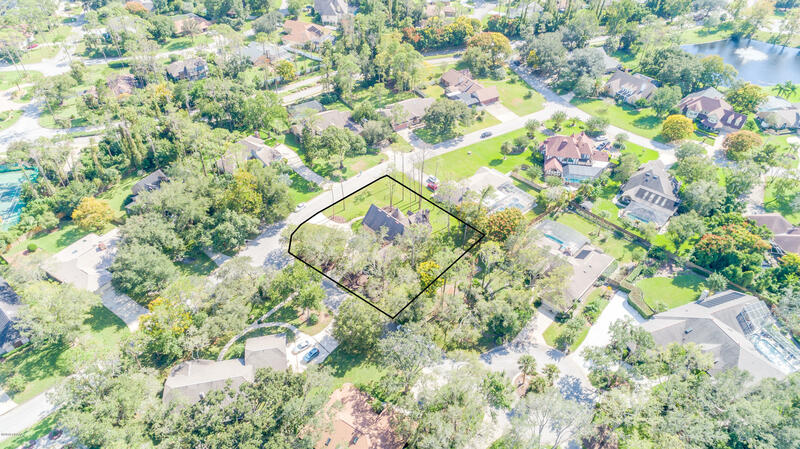 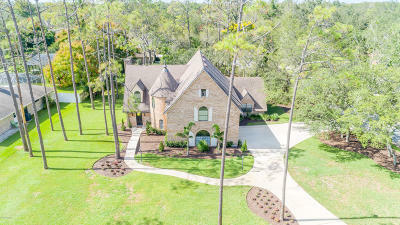 A large picturesque corner lot, with circular driveway, and over sized garage. 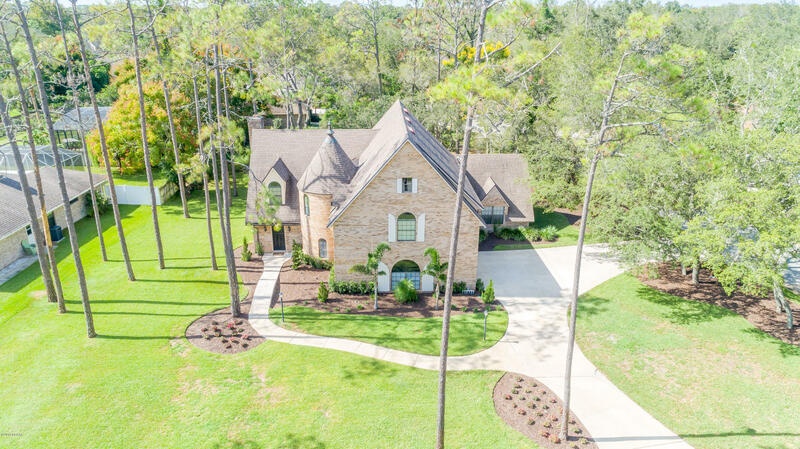 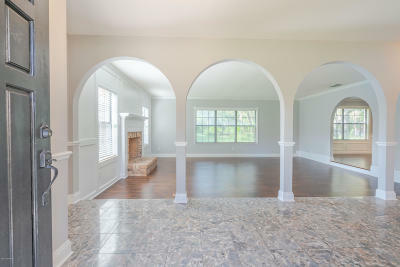 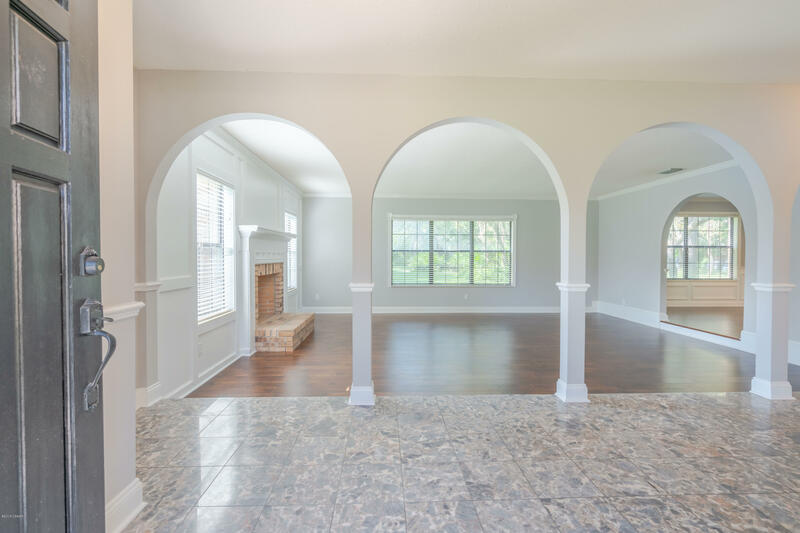 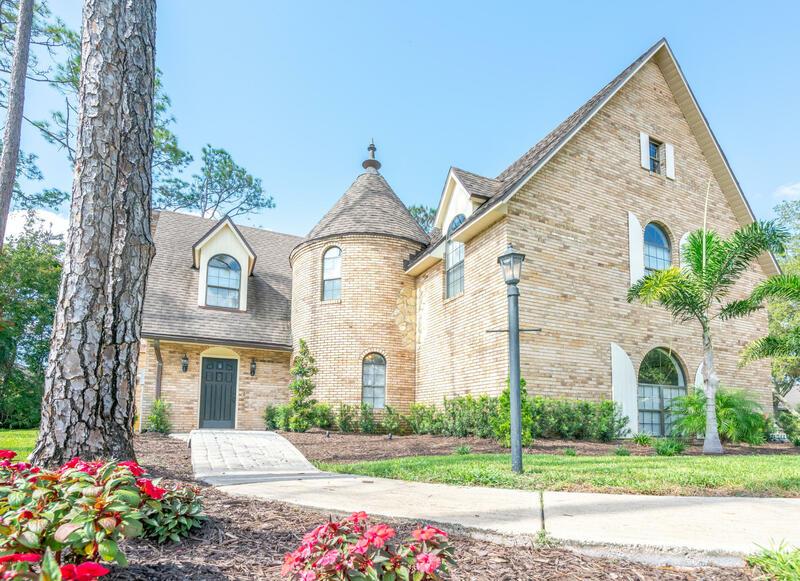 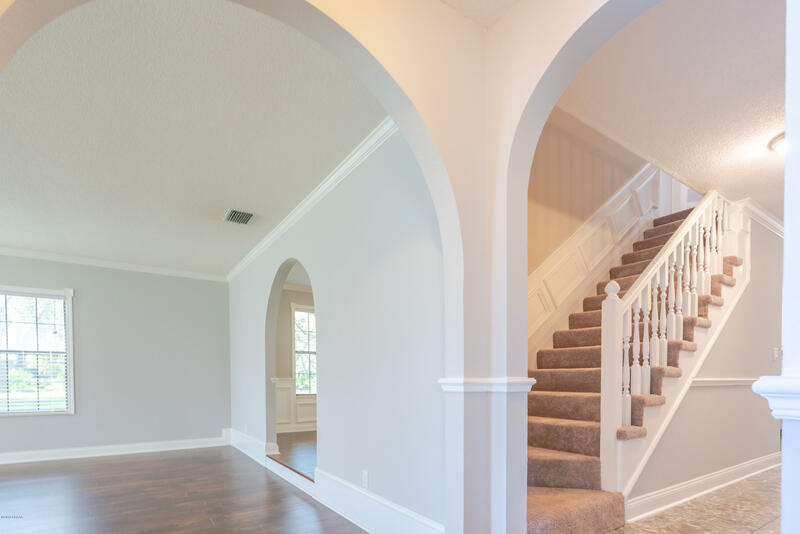 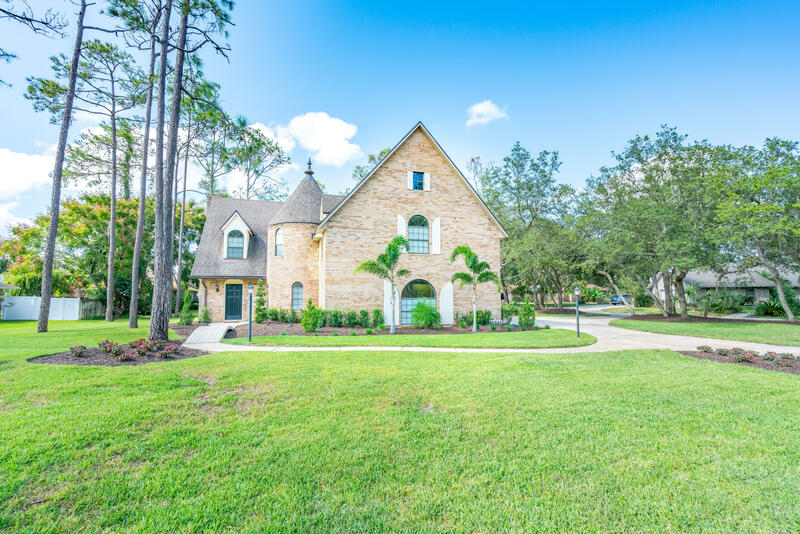 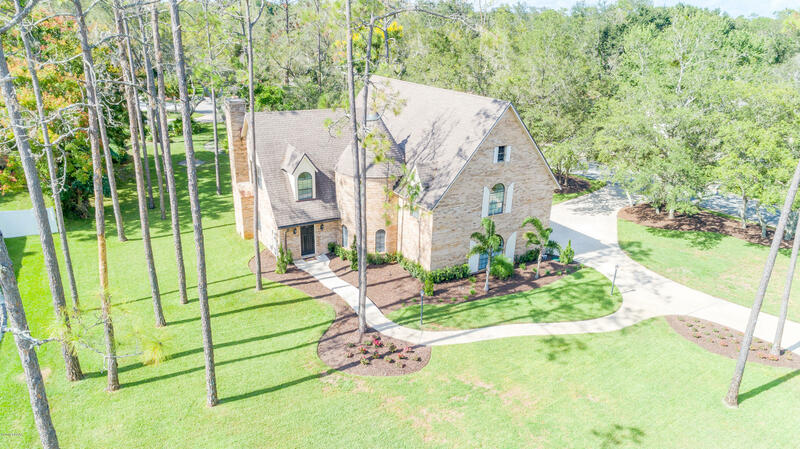 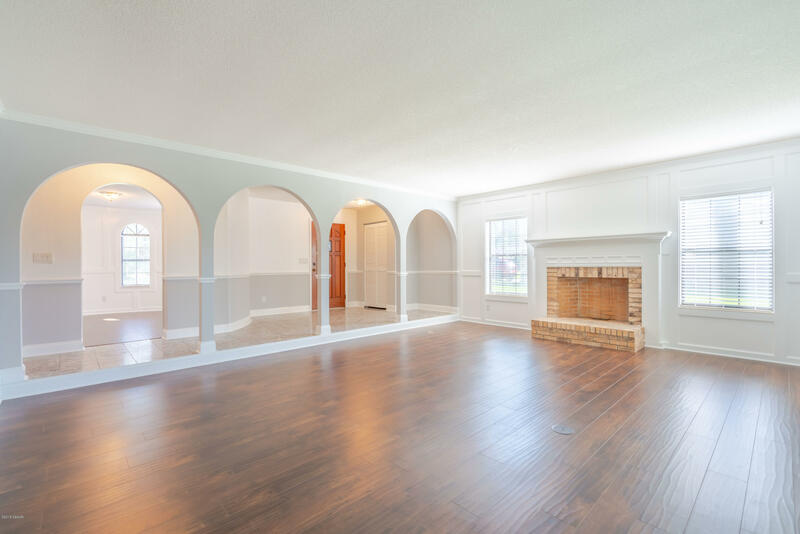 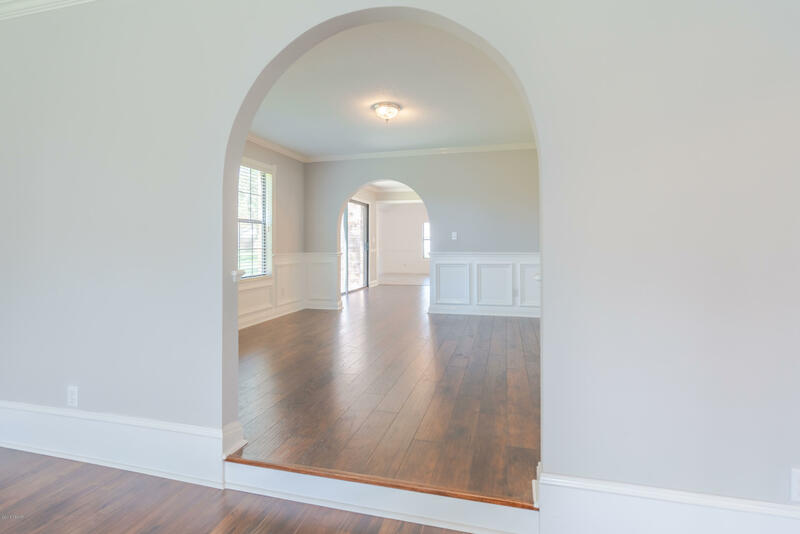 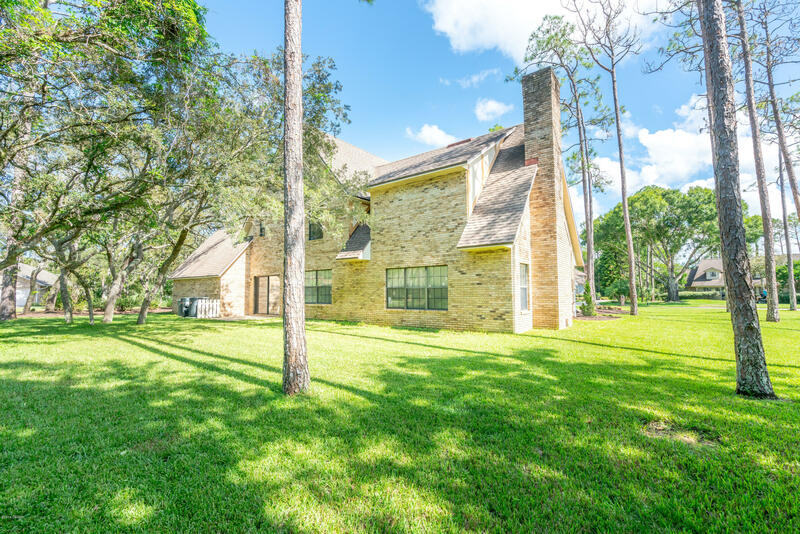 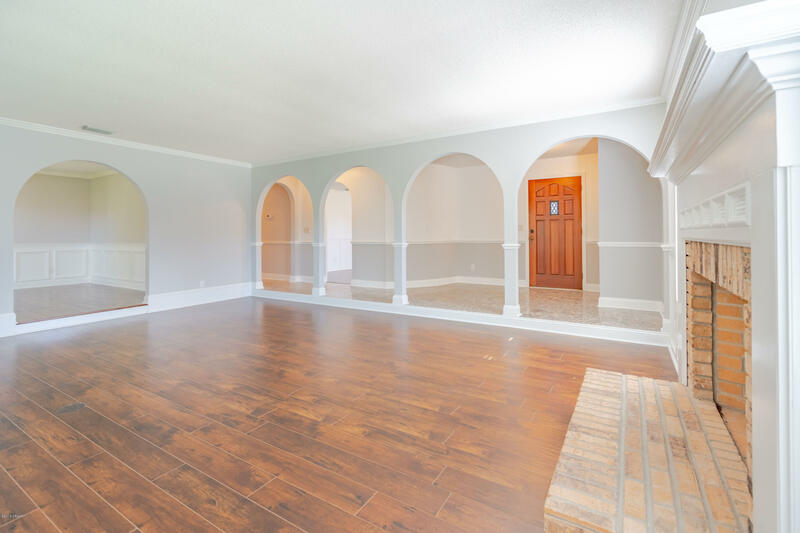 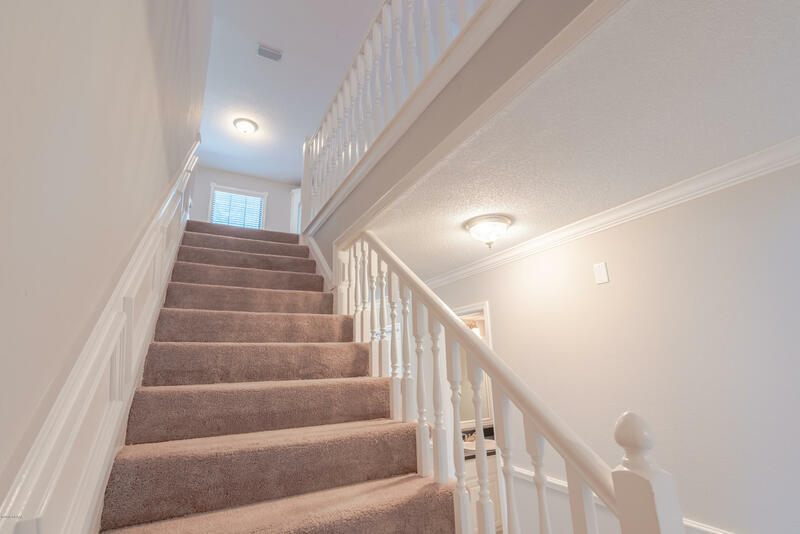 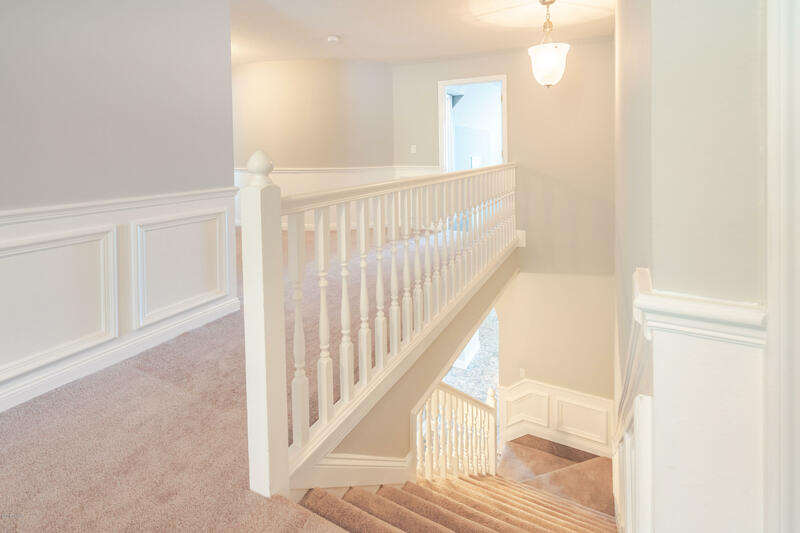 You will be impressed as you enter the foyer, with the Italian Marble flooring and expansive living room leading you to the rest of this beautiful home. 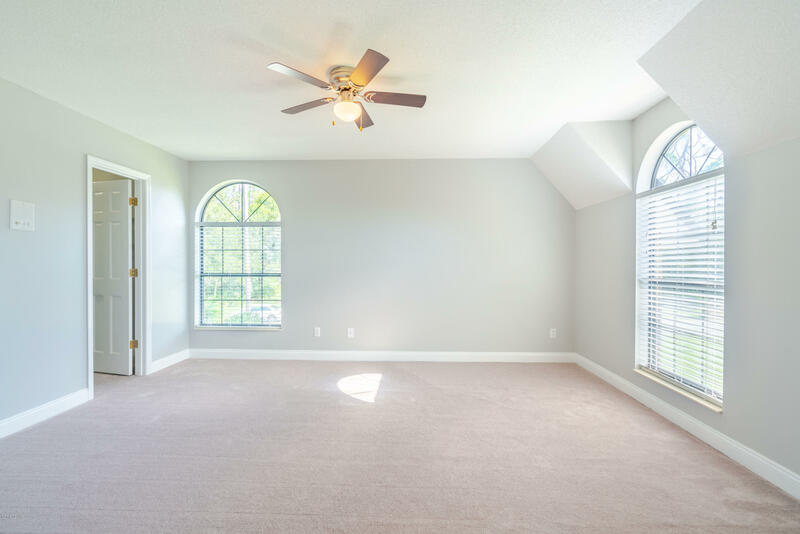 Lots of windows to allow for lots of natural light. 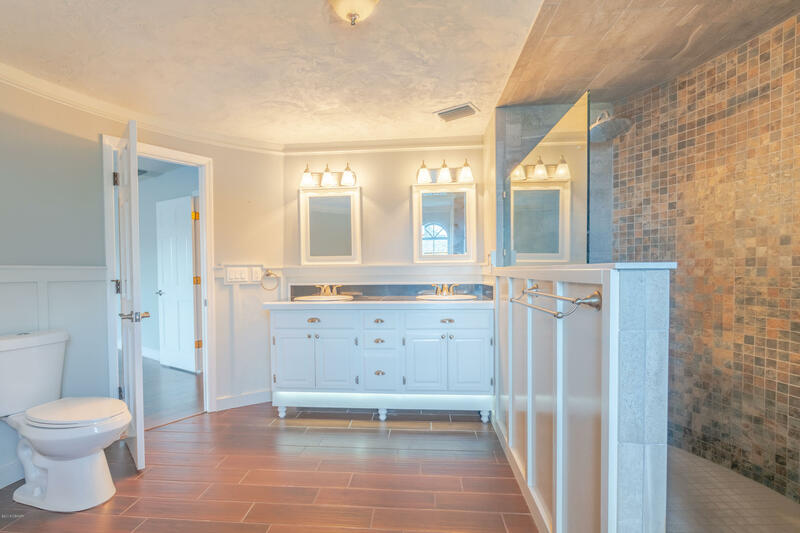 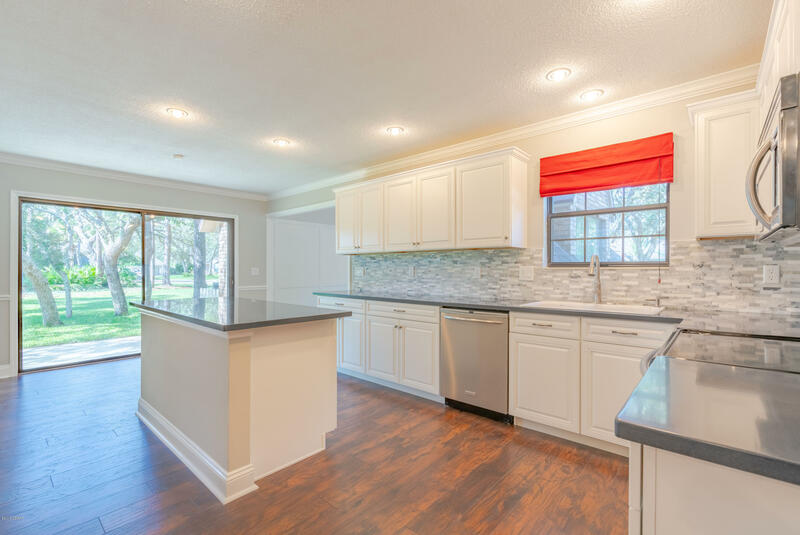 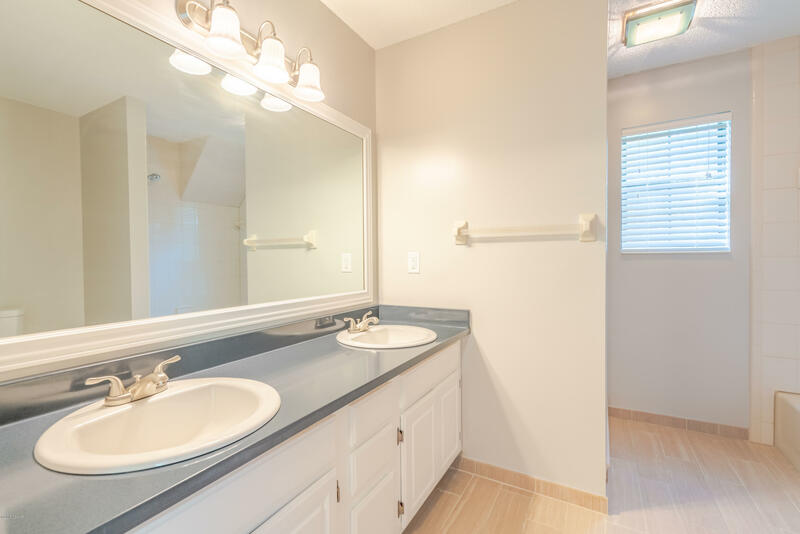 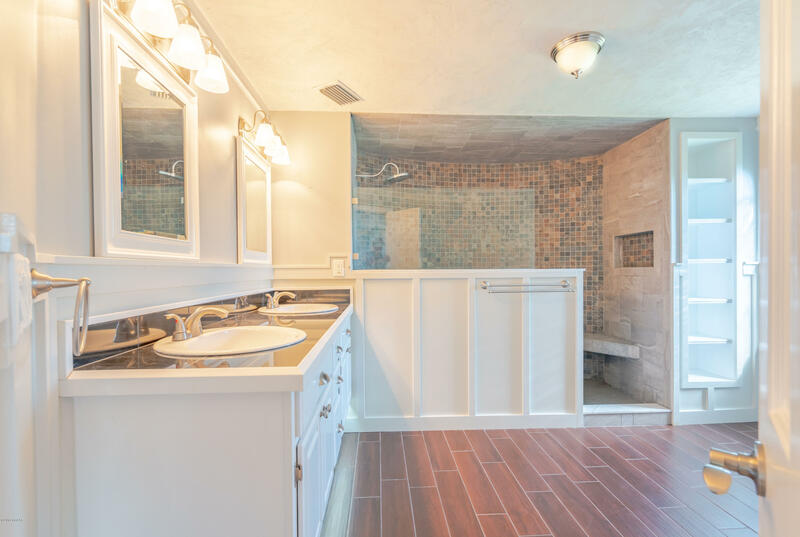 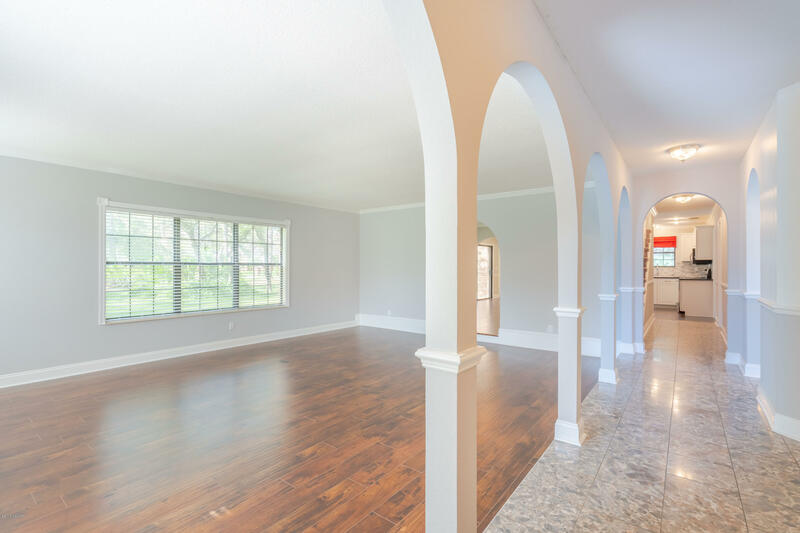 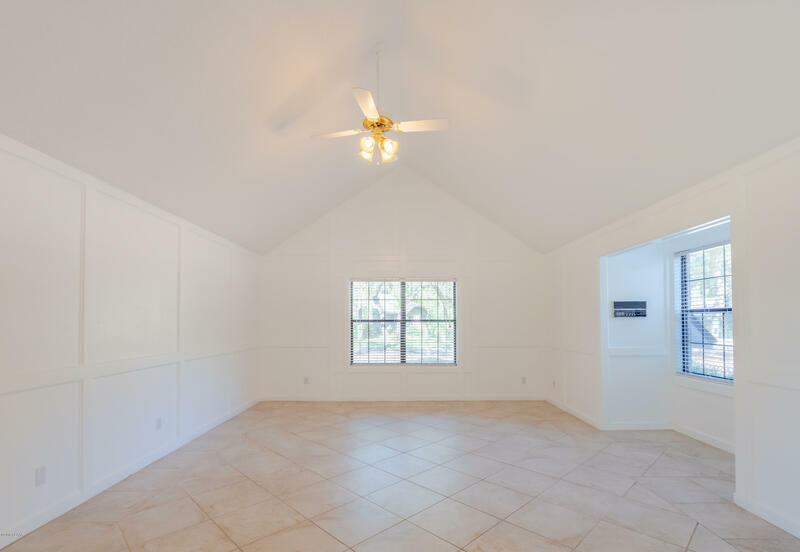 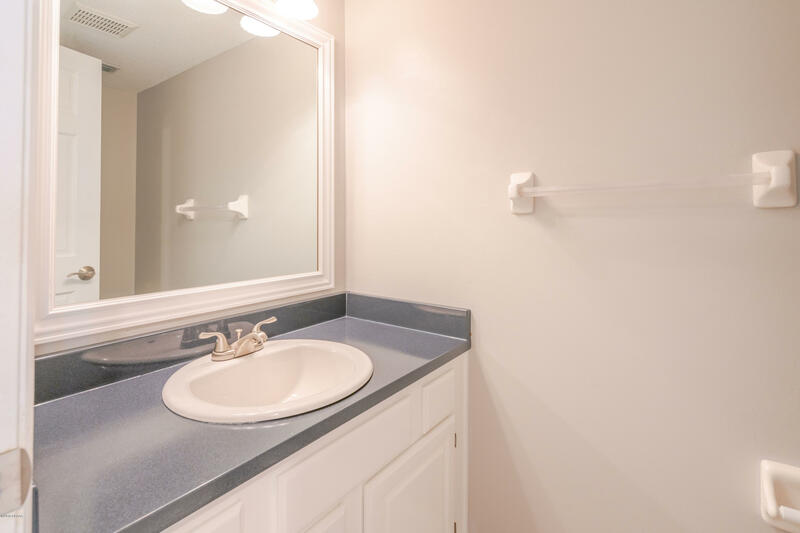 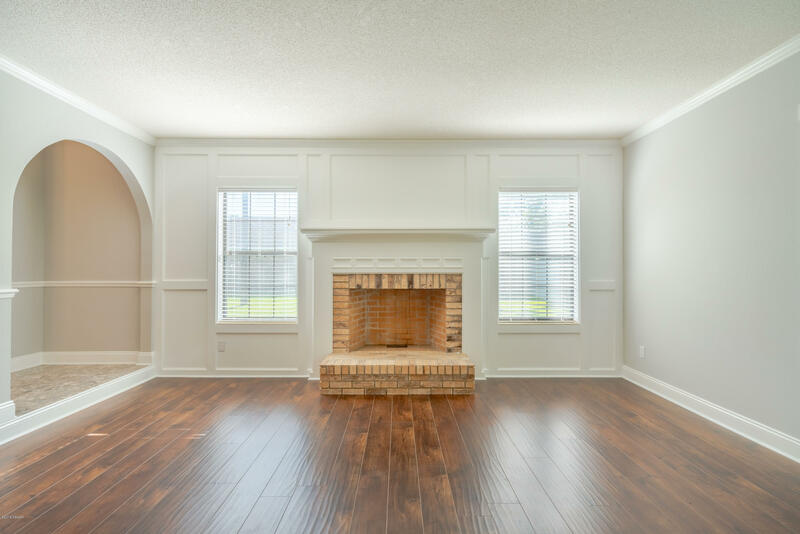 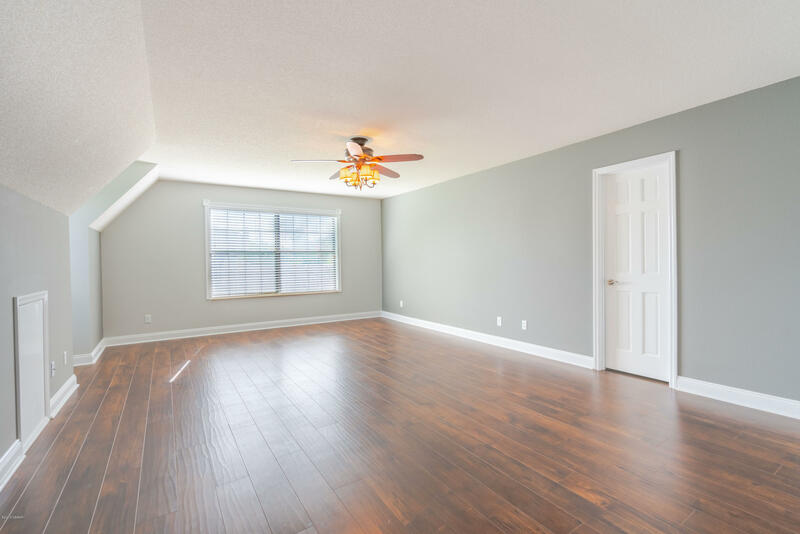 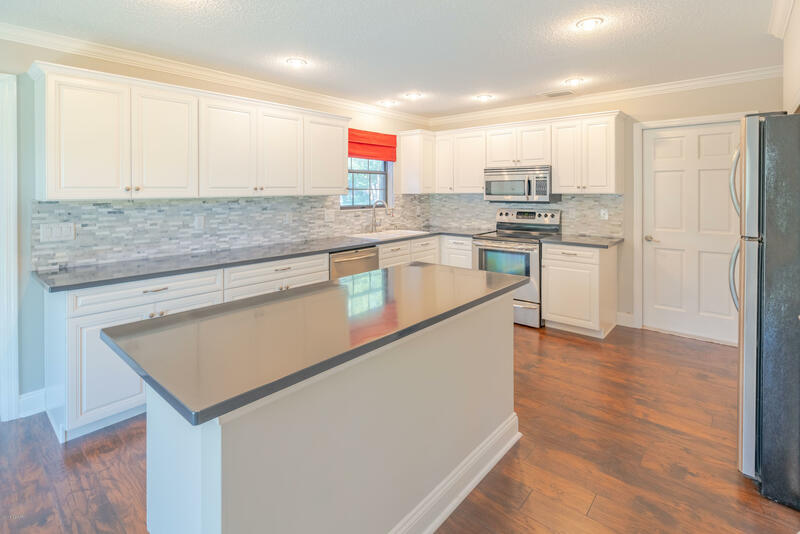 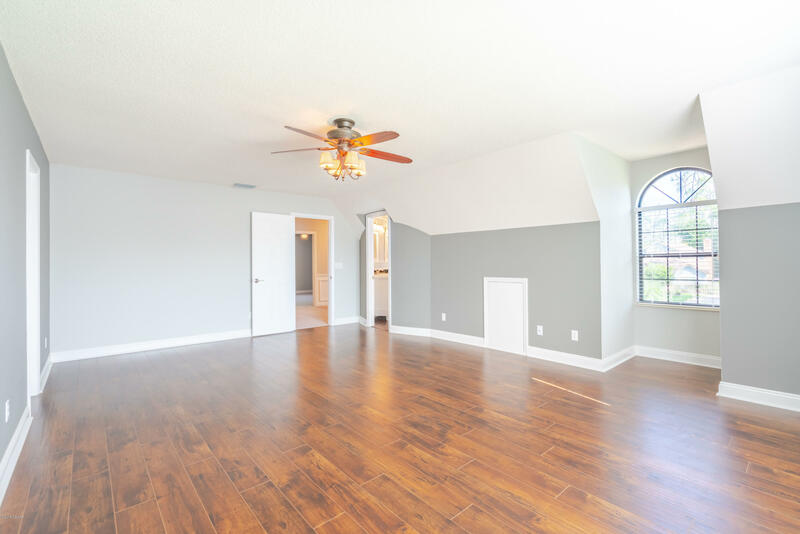 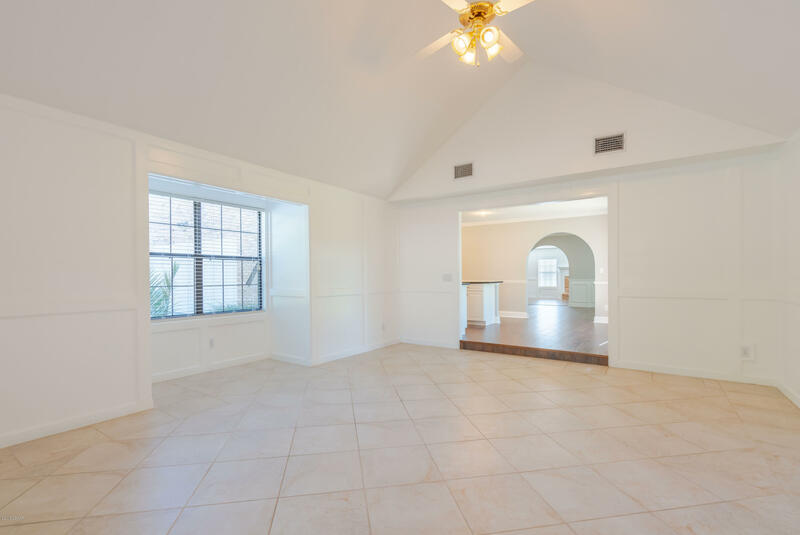 The seller has left no surface untouched, starting with a beautiful brand new kitchen, new wood flooring, new carpeting and all remodeled bathrooms. 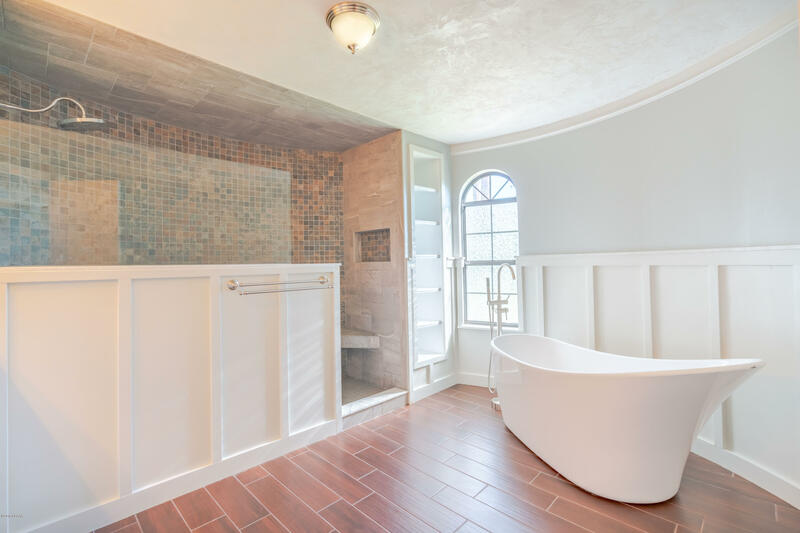 The master retreat has an amazing en-suite bath that is truly a getaway to relax and soak away the daily stresses. 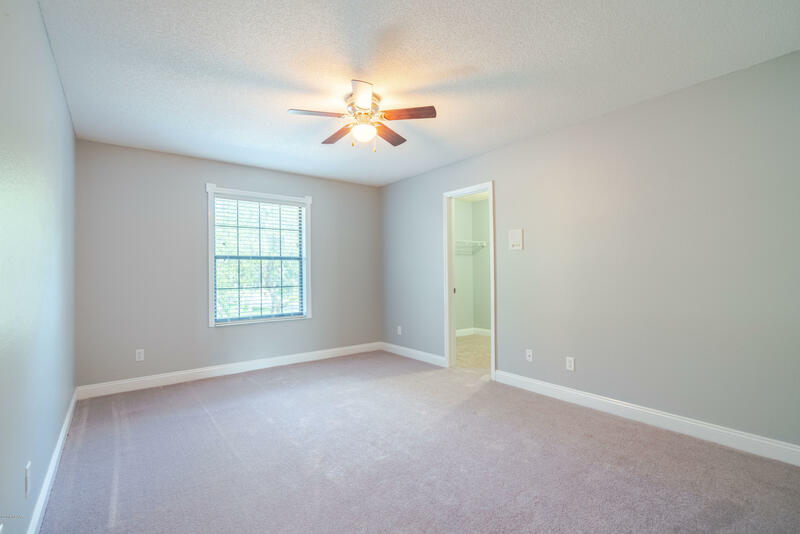 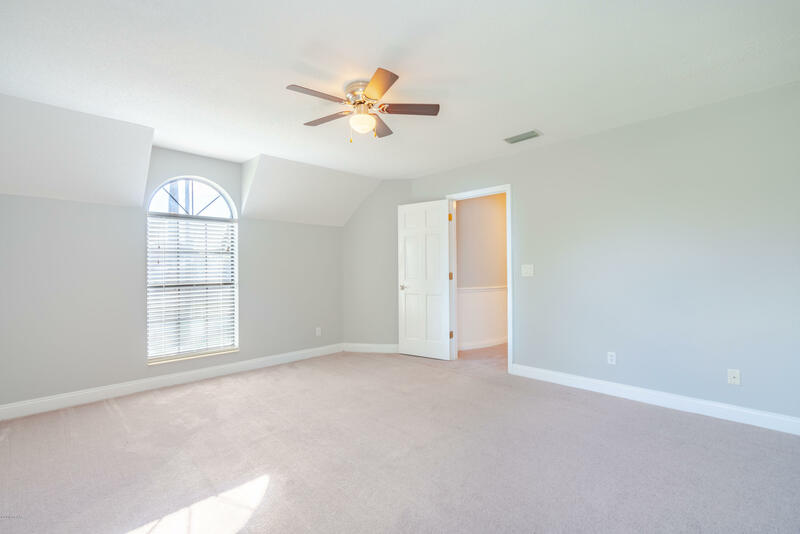 The are 4 spacious bedrooms upstairs, 3 of which have walk-in closets. 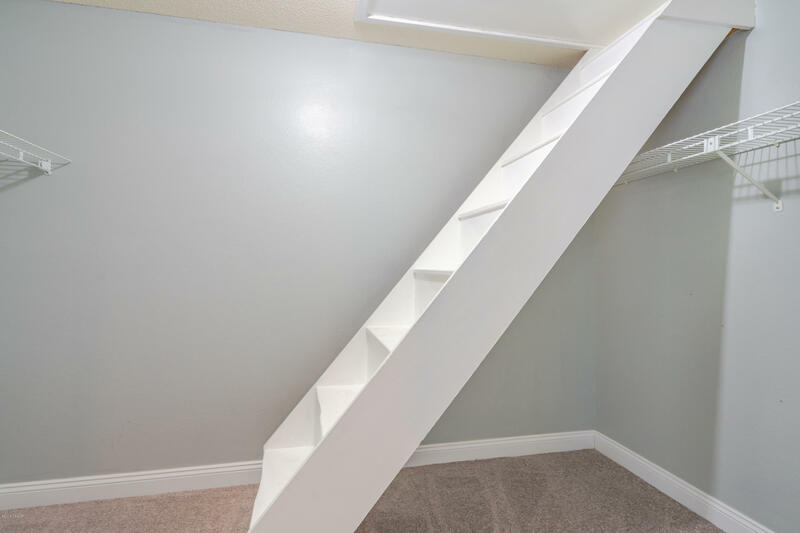 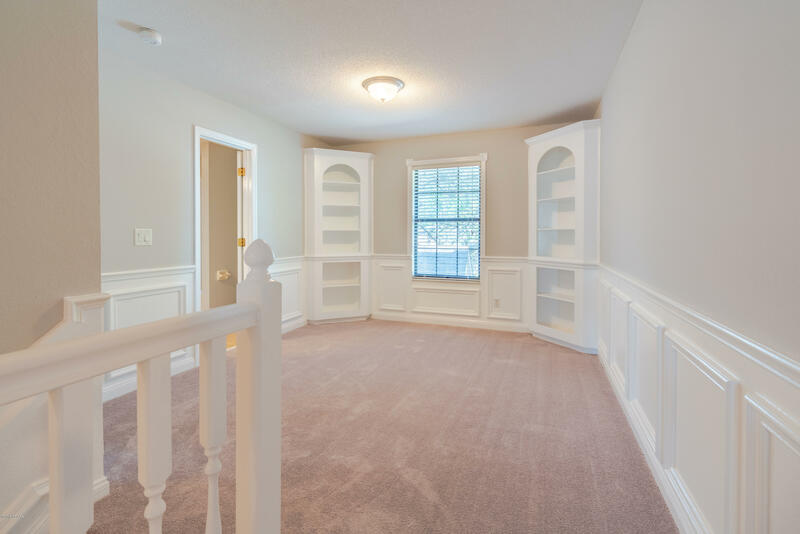 A large loft area at the top of the stairs has built-ins and would make a great reading area or maybe a play area for the kids. 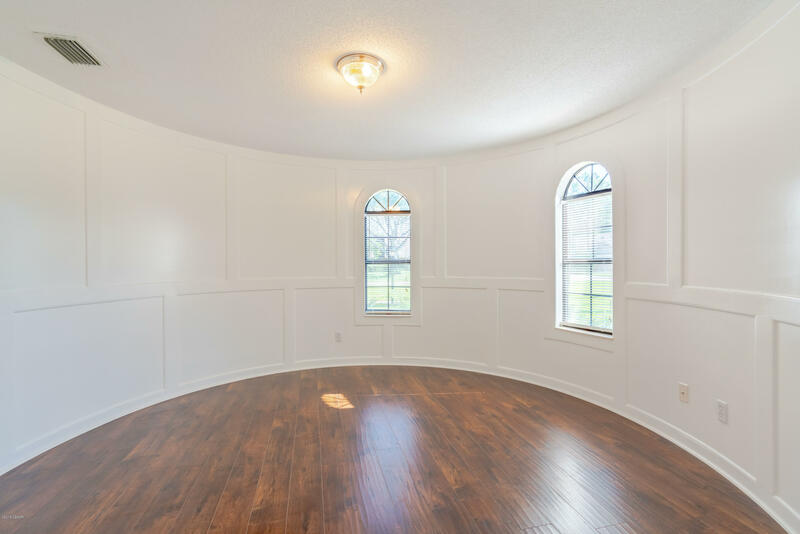 The downstairs bonus room, "The Round Room" is a perfect office space, with a wet bar and lots of windows. 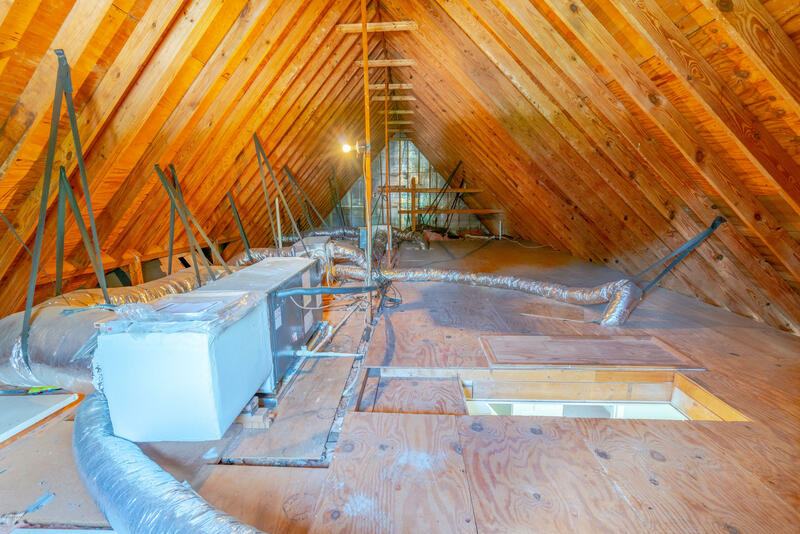 The attic could make another great office or work out space, with ladder steps already in place. 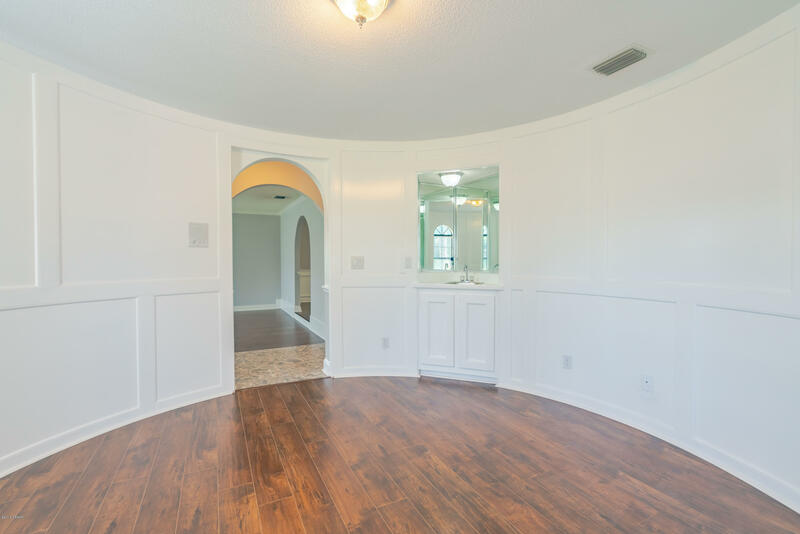 There is so much space in this house, you just have to see it to appreciate it. 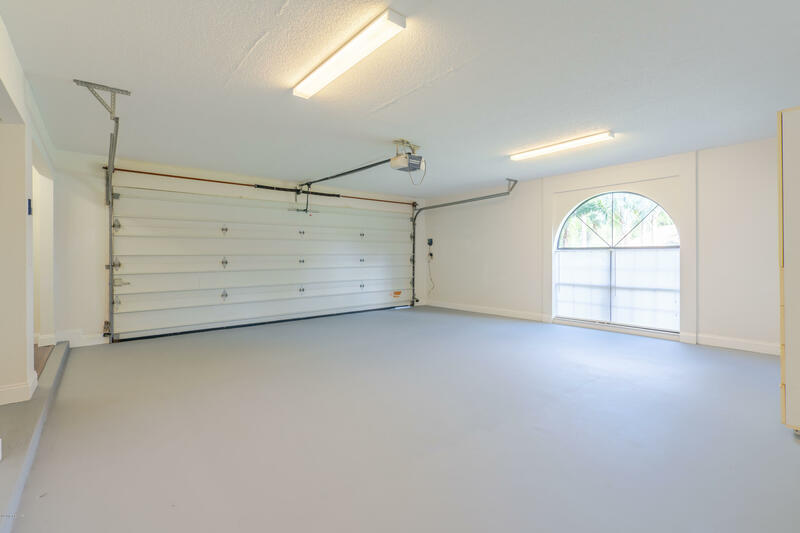 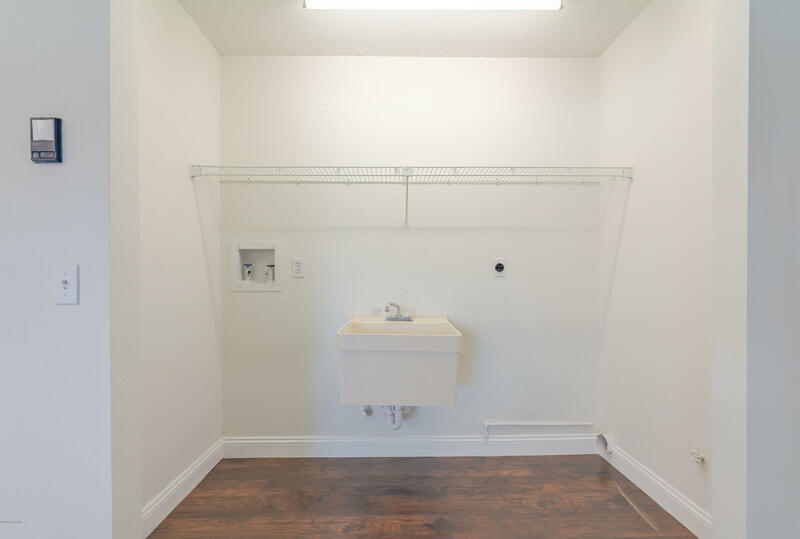 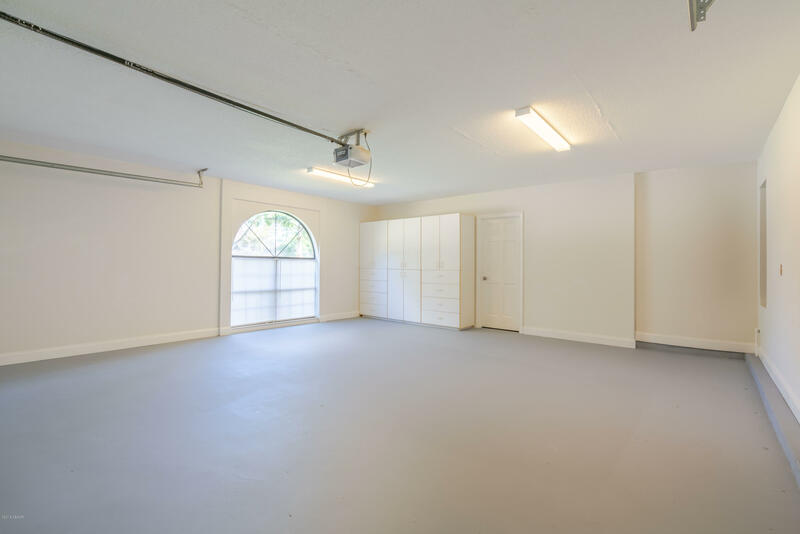 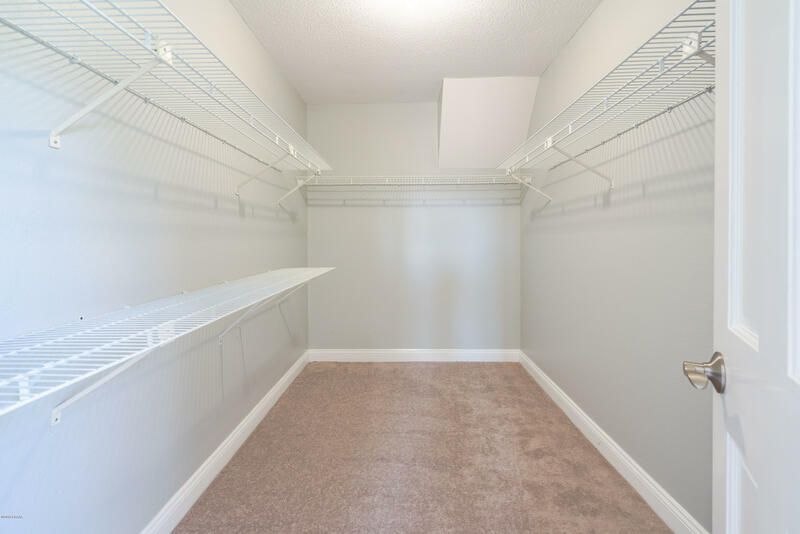 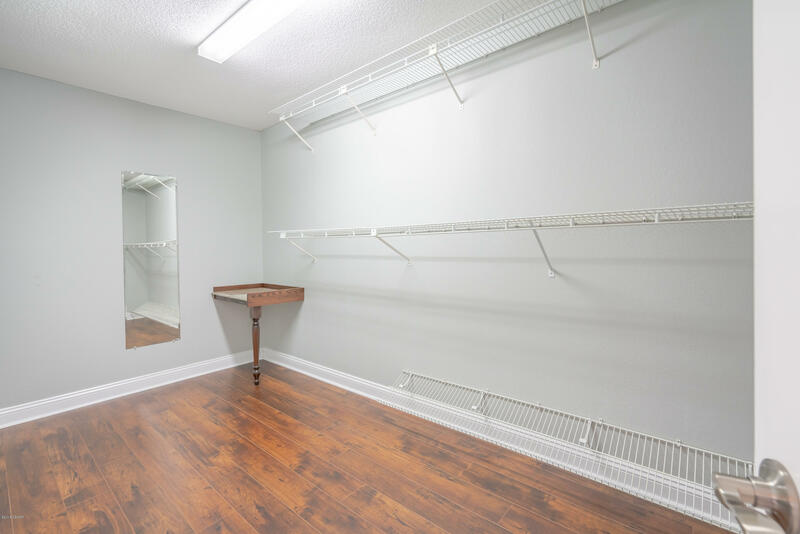 The over sized 2-car garage has built-in cabinetry and has a separate storage room that would make a great workshop or hobby room. 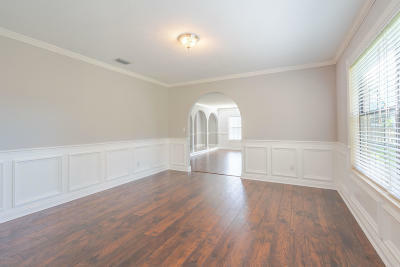 The AC is new, the whole house has been freshly painted. 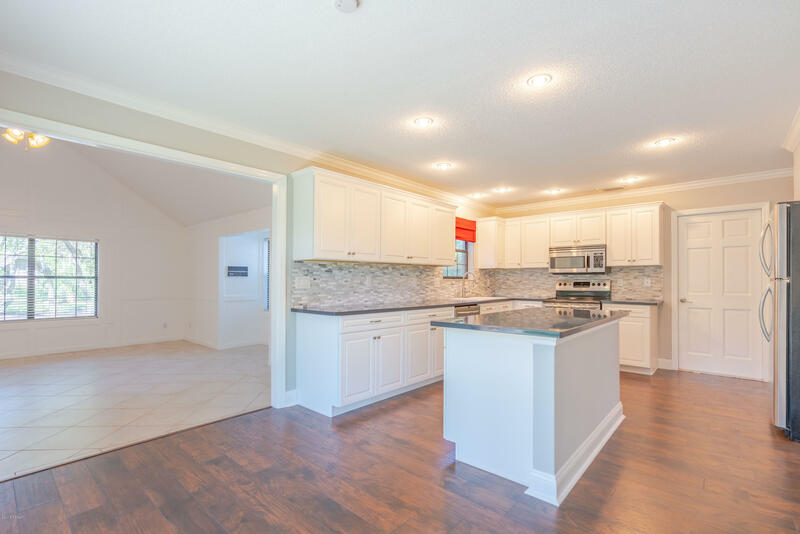 If you're looking for a spacious home in a great community, this is it!! 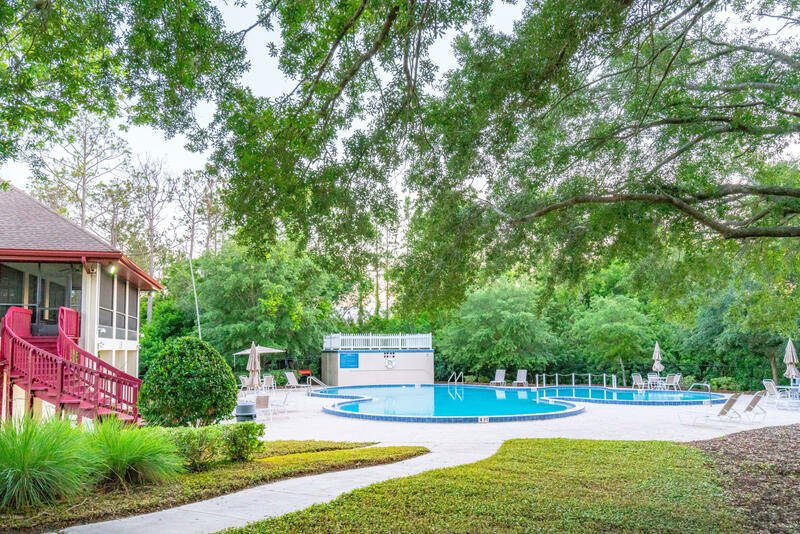 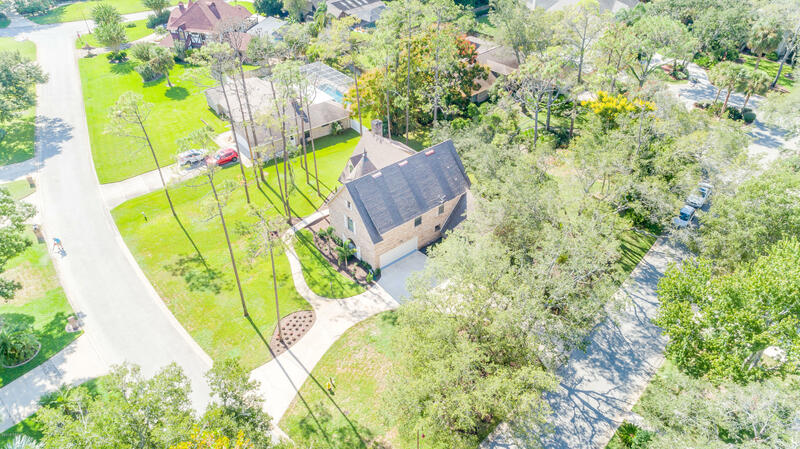 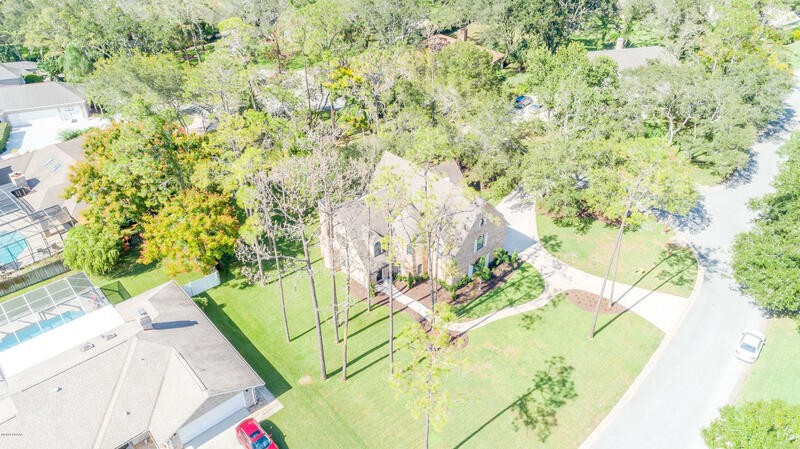 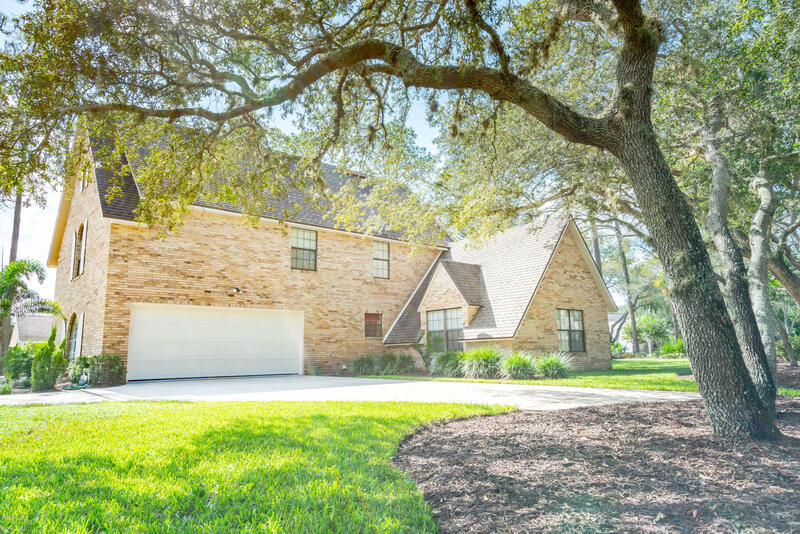 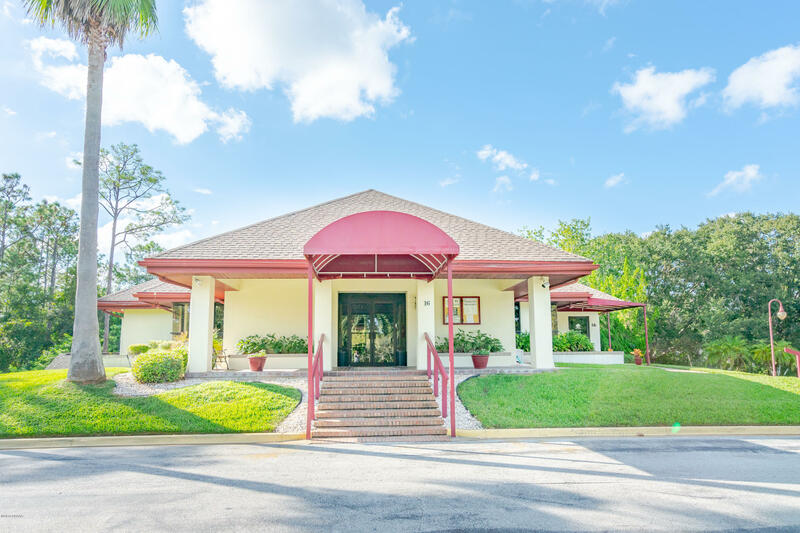 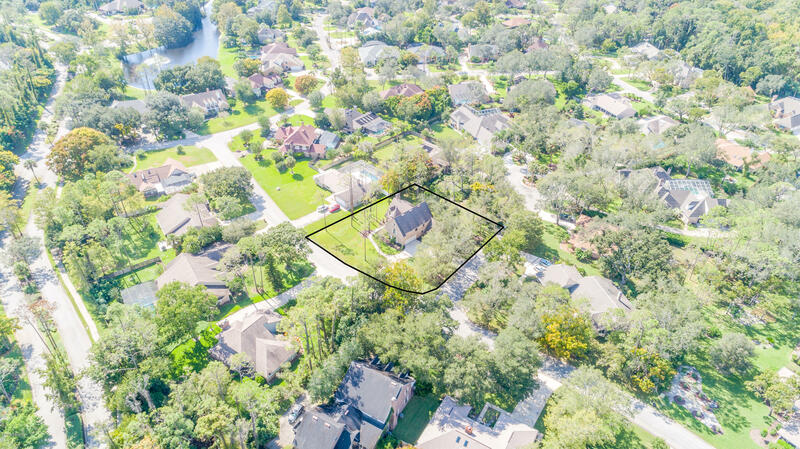 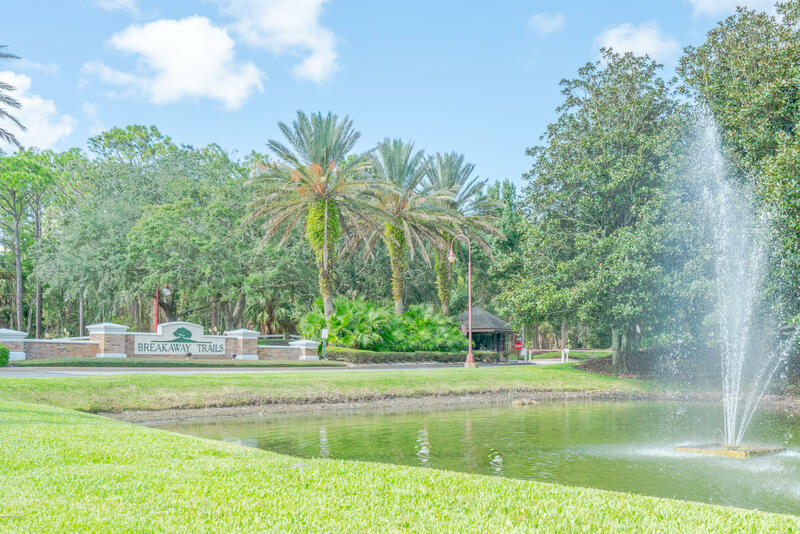 "All Measurements are Approx" This exclusive community is well-known for its small neighborhoods surrounded by environmentally protected nature preserves. 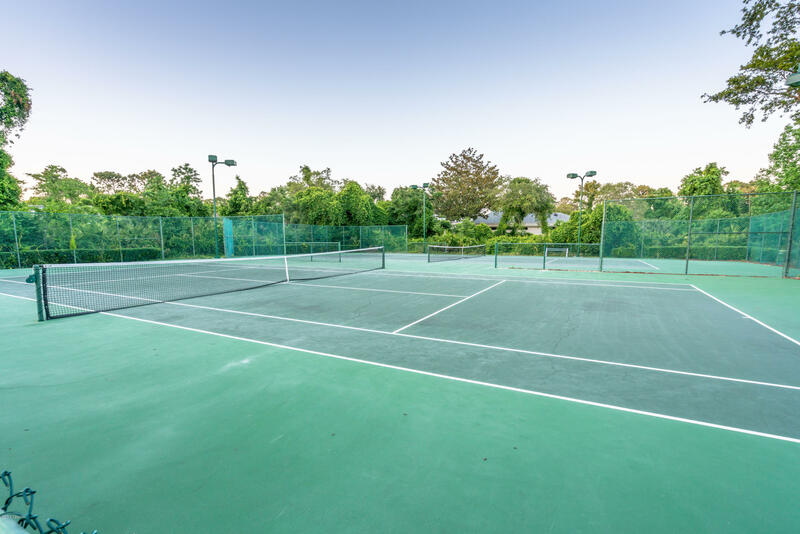 Breakaway Ideally located just minutes from I-95, shopping, schools, beaches and recreation, Breakaway Trails also offers many amenities including a 24 hour manned gatehouse, community pool and covered pavilion, lighted tennis and basketball courts, roller hockey rink, outdoor pavilion, children's playground, and a beautifully newly decorate and updated clubhouse and much more. 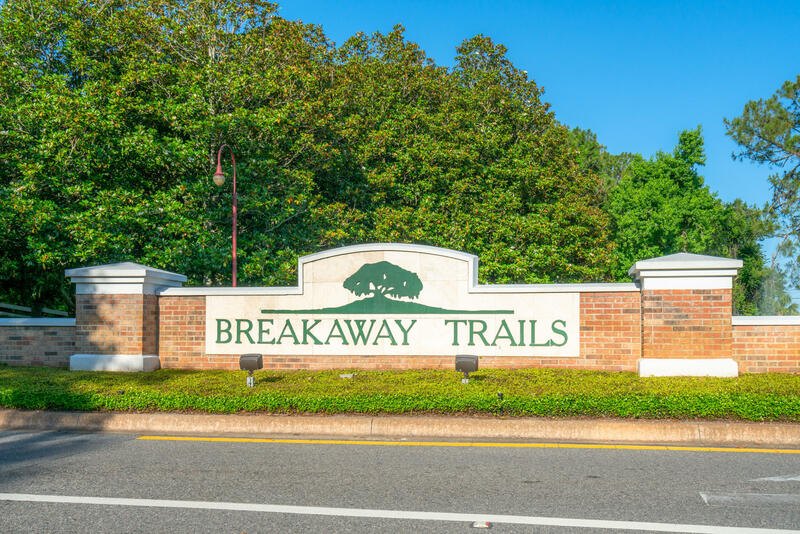 Breakaway Trails is a wonderful place to call home and is perfect for entertaining friends and family.